Hey guys, after five beta stages most waited Apple’s golden master of iOS 9 has just out for you. It is supporting to all iPhone, iPad and iPod touch and get it through the iTunes or iCloud. According to Apple, iOS 9 will be the amazing mobile experience for apple users. The official reveal of iOS 9 was started with first beta of iOS 9 and first keynote announced in WWDC 2015. iOS 9 download confirmed with number of new features and improvements. 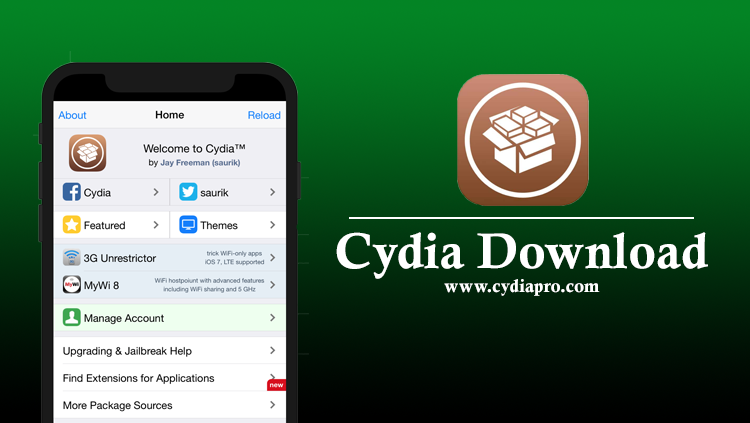 Anyway, don’t to be hurry for get iOS 9 download on your idevice, because it will be the killer your current jailbreak if you already download cydia on your idevice. 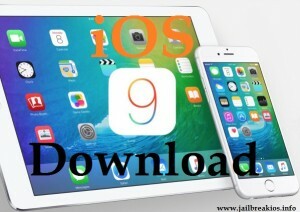 Either you have download or not, you can know about iOS 9 download. It will be an advantage in future. Here is the complete review about iOS 9 download. June 8, 2015 – iOS 9 was announced at the WWDC and first beta of iOS 9 released to registered developers. June 23, 2015 – Second beta of iOS 9 was released to developers. July 8, 2015 – Third beta of iOS 9 has out. New “News” app – iOS 9 introduced native new news app. It shows you the hot stories based on your feed and preference. Apple Maps – The new Maps apps will support to get public transport details. Train and bus schedules, duration, facility to search cities around the world and many more features in here. Improved Siri – Siri is the best to search wide range of topics. In iOS 9 siri improved with intelligent search. It will support to get answer quickly even before you ask. “Notes” app – Note app improved with bullets, list options, take pictures and many more abilities. Multitasking – You can take better experience with multitasking in iOS 9. User can run two apps at the same time on the large iPad’s screen. New security system – iOS 9 security system improved with six digits passcode and two factor authentication. Enhanced battery power – iOS 9 optimized for save battery power by using less background and resources services. Android Migration – Possibility to connect android device to iDevice. Transfer messages, photos, contacts, videos or more from android to idevice through “Move to iOS” app. New iCloud Drive – iOS 9 introduced new iCloud drive app for mange your online iCloud storage. Nowadays all jailbreakers busy on iOS 9 jailbreak. According to some sources the team of Evad3rs has disappeared from the jailbreak. So we can expect other few prominent jailbreak teams of Pangu, TaiG and PP jailbreak for iOS 9. The team of Keen is working for jailbreak iOS 9 with Pangu’s help. In nearly day we saw that the video demonstrate has out by iH8sn0w. They show jailbreak possibility of iOS 9 using his iPhone 5. But it was just only a video and they have not release any announcement about the tool release. iOS 9 jailbreak is not possible at the moment, because they patched all vulnerabilities in iOS 9. Some misguide sources indicate that get cydia iOS 9 without jailbreak. Don’t follow them, because users cannot get cydia on iOS 9 without any jailbreak tool. We hope to see the tool so soon.